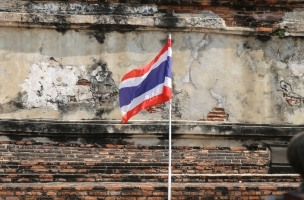 Facebook was temporarily blocked in Thailand Wednesday in the wake of unrest following a military coup in the country, but although the social network was restored, Facebook, Twitter, Instagram, and other social networks are not out of the woods yet, according to a Reuters report. We have blocked Facebook temporarily, and tomorrow we will call a meeting with other social media, like Twitter and Instagram, to ask for cooperation from them. Right now, there’s a campaign to ask for people to stage protests against the army, so we need to ask for cooperation from social media to help us stop the spread of critical messages about the coup. We have no policy to block Facebook, and we have assigned the ICT ministry to set up a supervisory committee to follow social media and investigate and solve problems. There’s been some technical problems with the Internet gateway. 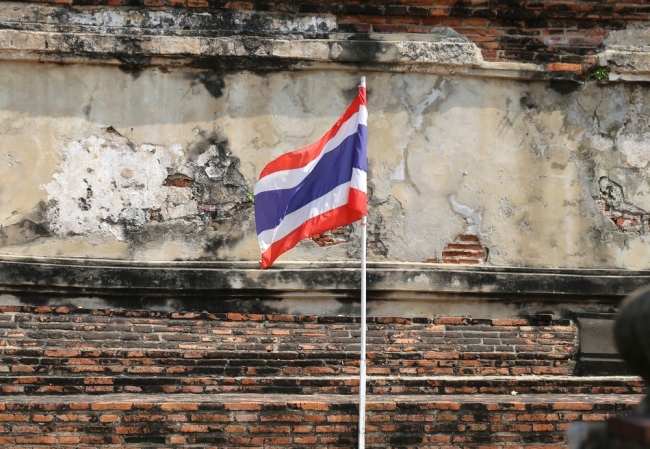 Readers: Will Facebook be able to stay online in Thailand, amid the unrest?